Beginning this spring, Alison Krauss & Union Station featuring Jerry Douglas will tour 35 cities with Willie Nelson and Family. The opening dates of the three-month tour will feature Kacey Musgraves when the tour begins in Murray, Kentucky at the CFSB Center on May 1, 2014. All Grammy Award Winning artists performing in this collaboration tour will certainly provide an over-the-top outstanding concert event..
Burlington, MA -- Rounder Records is pleased to announce that Alison Krauss & Union Station won two Grammy® Awards at last night's 54th Annual Grammy® Awards ceremony at the Staples Center in Los Angeles, California. 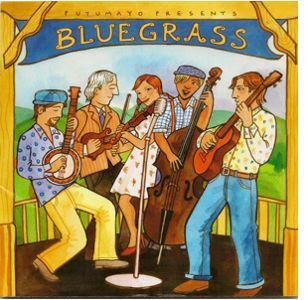 The bluegrass greats took home Best Bluegrass Album and Best Engineered Album, Non-Classical for their sixth album Paper Airplane. This latest accomplishment brings the band's total Grammy® award count to 13 and is the 27th personal win for Alison Krauss. Wilkesboro, NC -- Some of the most well-known and beloved performers in acoustic music, Alison Krauss & Union Station featuring Jerry Douglas, have been added to the Sunday, April 29, schedule as the closing performance of MerleFest 25. 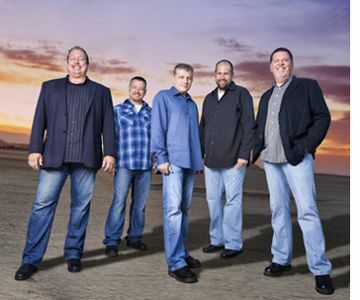 MerleFest 25, presented by Lowe's, is slated for April 26 – 29, 2012, and will once again take place on the campus of Wilkes Community College in Wilkesboro, North Carolina. 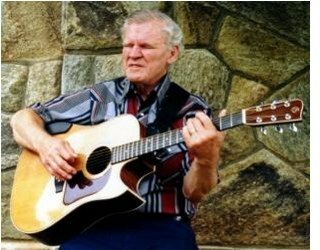 MerleFest is an annual homecoming of musicians and music fans, gathering to celebrate the memory of musician Eddy Merle Watson, beloved son of American music icon Doc Watson.